Dr Jengo's World: Exclusive Leak from Ubisoft Singapore on their latest Major Assassin's Creed Project! Exclusive Leak from Ubisoft Singapore on their latest Major Assassin's Creed Project! 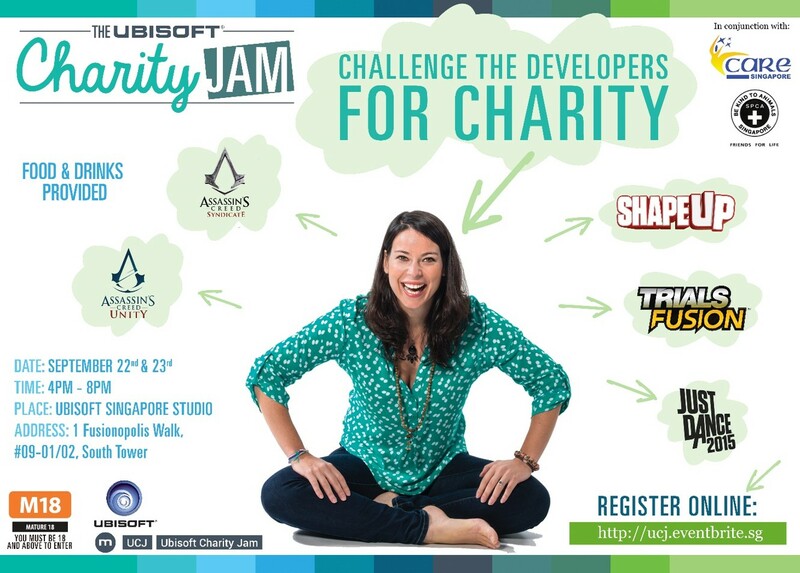 So, you guys knew I went to the Ubisoft Singapore Charity Event earlier this evening right? No way I could have sneaked it out.. but I took a pic of it. Since Ubisoft Singapore is based in Singapore (Quite obviously..), and Singapore did celebrate it's Golden Jubilee this year.. Or in other words.. It's 50th anniversary, there's an upcoming project to showcase the history of Singapore in a new Assassin's Creed game. We all know how the AC games like to do a twist on history while, still keeping it historically accurate. This project is still very, very early in development and is expected to be Assassin's Creed 10, or rather ACX. Details are still unclear but it will focus on the early days of Singapore, it gaining independence and other events that happened in that time period. 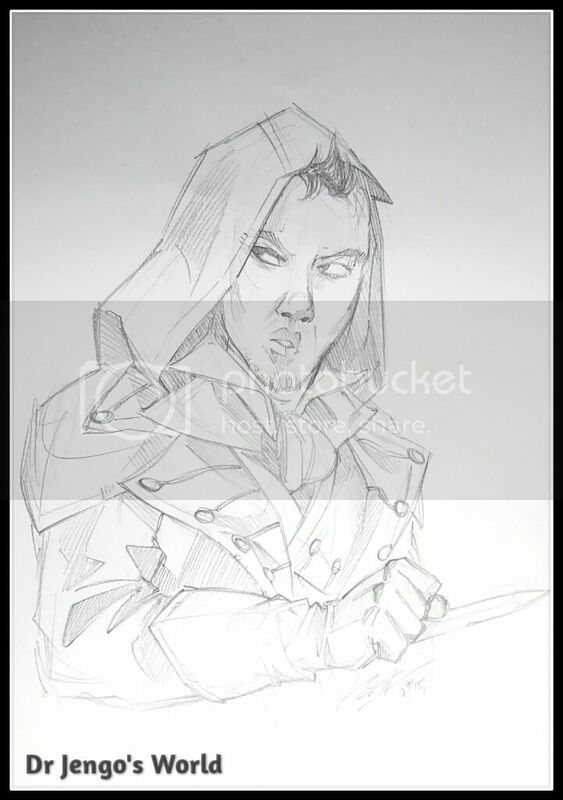 However, I do have confirmation of the Assassin that will be in that game and the pic that I took was an early concept art of that Assassin.. Here it is guys, what do you think? I think he looks REALLY cool! Anyway.. will update the blog will all the pics and thoughts from the event tomorrow. Do check back again! There's plenty of loot and also my thoughts on the AC Syndicate demo.